The emails have been coming about how it has been snowing well into April. Indeed, we are looking at this April coming in as the coldest in 140 years throughout many regions. 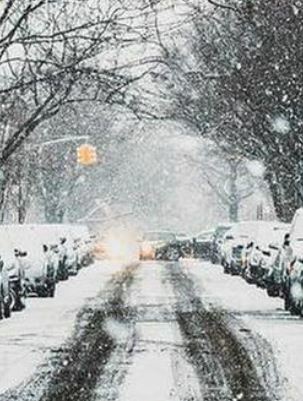 It has snowed in Chicago, Detroit, New York, and Philadelphia during what should be spring. This is a sign that the energy output of the sun has been declining rapidly and as we move into the years ahead, this can be a major factor that supports a rally in agricultural markets going into a peak around 2024. When you put all the data together, it is shocking how easy it is to simply see there are cycles to everything.